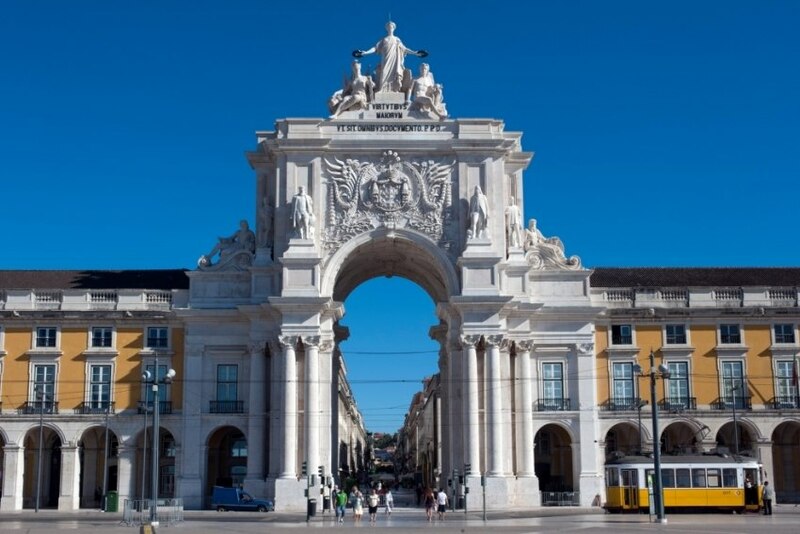 Lisbon will once again host the International MBA Event. The event is organised by the Advent Group is part of the Access MBA Tour Fall, which has 125 international business schools and takes place in 34 cities around the world. "Access to the MBA was created to assist in bringing together candidates and representatives of higher education," said the Advent Group Director, Christophe Coutat. Each MBA candidate, after a selection process, is invited to one-to-one interviews with representatives from schools as AESE, EADA Business School Barcelona, Lisbon MBA, IESE Business School, Hult International Business School and many others. They are expecting over 100 applicants from all over the country. To be selected for the one-to-one meetings, candidates have to register (for free) in www.accessmba.com until 5th October. The event will take place on 10th October in Sana Hotel.